Understanding Indian Society brings together a collection of writings by eminent scholars across disciplines that capture the dynamic character of Indian society. The fifteen essays focus on four vital areas-gender relations, religion, developmental concerns and social change, and the future of the discipline of sociology. 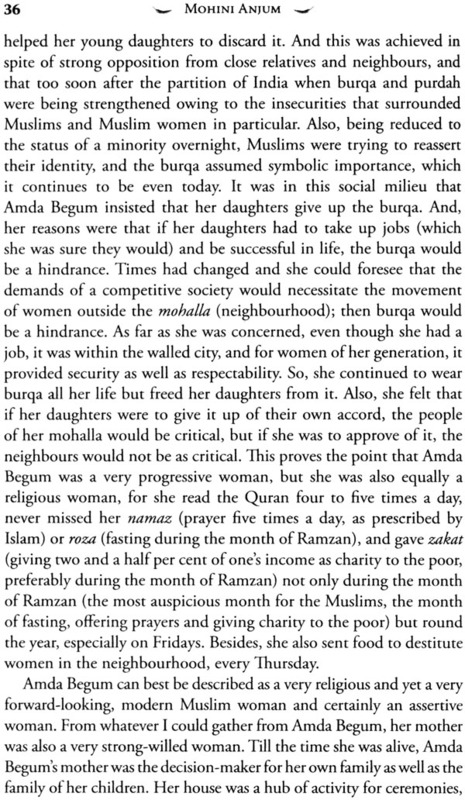 The volume explores a wide range of issues as varied as Muslim women's struggle for independence in a patriarchal society colonial linkages of female foeticide, religious and communal conflicts, dilemmas of practising medical ethics, participation of the Patidar diaspora in the prosperity of the Gujarati Community, among others. Taken together, the collection demonstrates the analytical richness of current scholarship and gives fresh insights into the society of India. 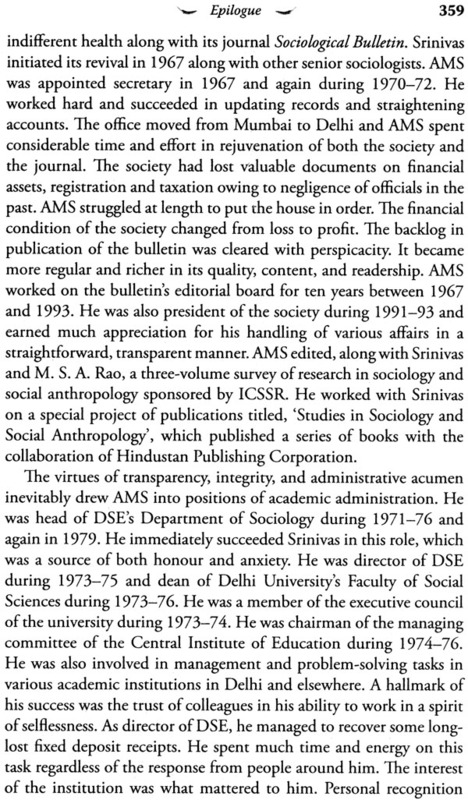 Commemorating Professor A.M. Shah's work in the contemporary context, the contributors highlight the major role he played in the growth of sociology as a discipline. The book will be of interest to specialists in gender studies, sociology of family and religion, medical sociology and development studies. It will also appeal to readers interested in the complex structure and practices of Indian society. B.S. 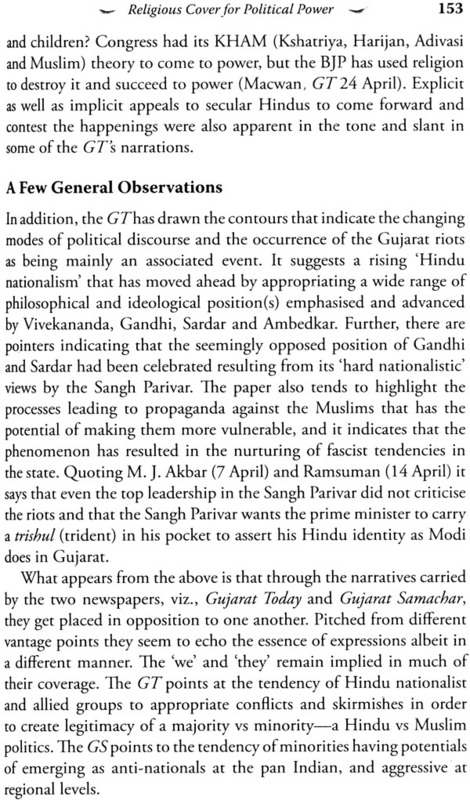 Baviskar is senior Fellow, Institute of Social Sciences, New Delhi. In an academic career spanning over five decades, Arvindbhai Manilal Shah (born 22 August 1931) totally dedicated himself to teaching, research, and other professional duties. 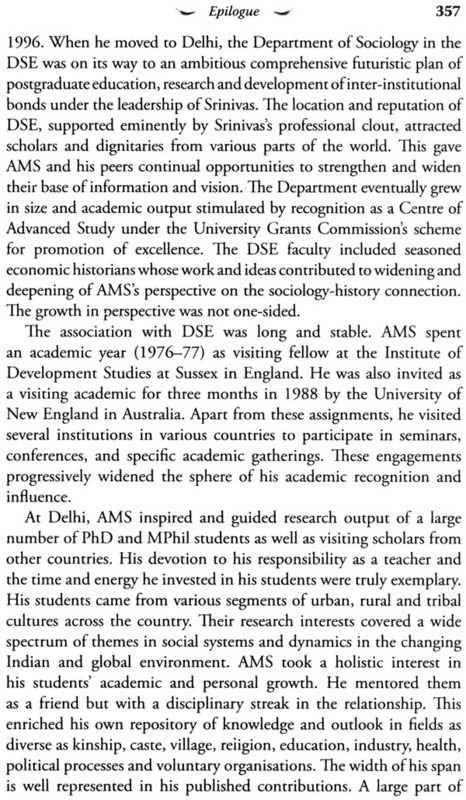 This volume celebrates his varied and valued contributions while he was, at the same time, a teacher, researcher, and professional colleague. It contains fourteen essays on various themes, presented by his students and colleagues, as a modest tribute to him. It ends in an epilogue written by his close friend, N. R. Sheth, about 'the man and his work'. 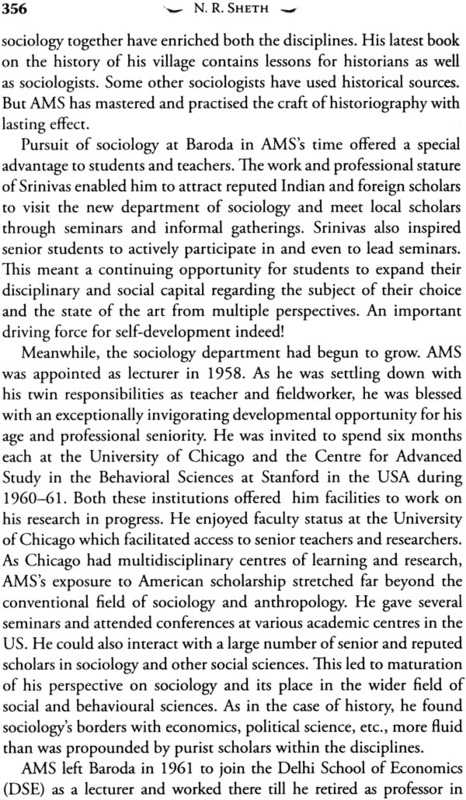 We begin with a brief review of Shah's major contributions to development of sociology and social anthropology in India. His contributions may not be dazzling, but they are solid, original, and fundamental to the growth of the discipline. Given the constraint of space, we concentrate on his contributions to the study of the family, the caste system, Hinduism and its sects, village communities, and historical sociology. This does not mean, however, that his contributions are limited to these fields. Shah challenged preconceived notions and popular beliefs about the family in India. To begin with, he criticised the indiscriminate use of the term 'family' and the tendency to move imperceptibly from one sense of the word to another. To avoid the confusion thus created, he suggested a necessary distinction between 'household' and 'family', for analytical purposes, and provided definitions for both the terms. 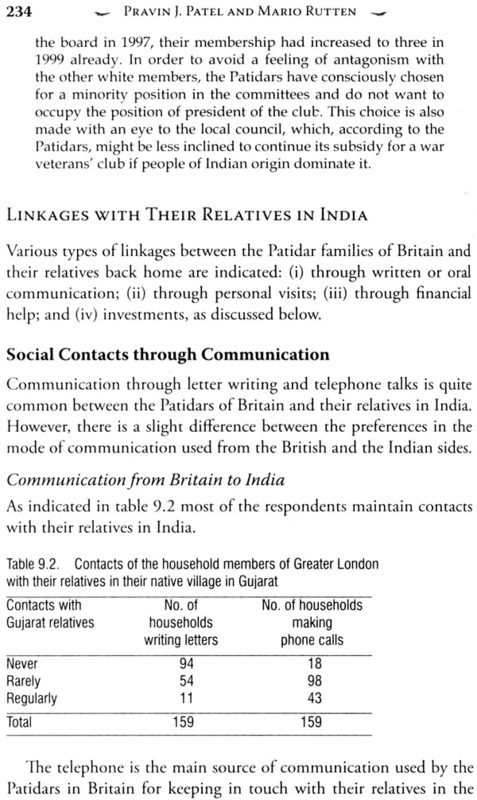 In his sustained writings on the family, which culminated in The Household Dimension of the Family in India (Shah 1973), Shah challenged several accepted notions: (i) that, in the past, joint households were commoner than nuclear households, (ii) that there is an inevitable evolutionary shift from the former to the latter, (iii) that joint households are characteristic more of rural rather than urban areas, and (iv) that urbanisation encourages formation of nuclear households. 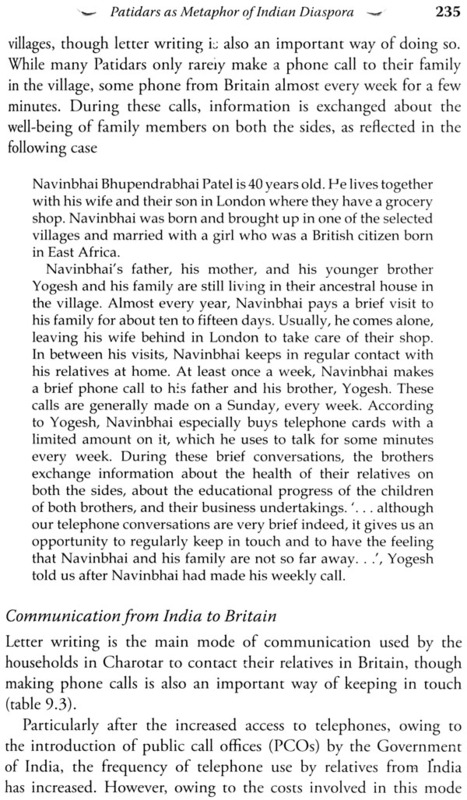 On the basis of historical as well as ethnographic data, he rejected the widespread notion that all villagers in traditional India lived in large and complex households composed of two or more married brothers. In fact, small and simple households were preponderant, and even among the complex ones the large majority was composed of parents and one married son. Shah accepted the idea that there is some pattern in the developmental process of a household, for' example, from simple to complex household and back to simple household following the break up of the complex household. However, this process was not cyclical in nature as conceived by Meyer Fortes and his associates, who believed that domestic groups (or households) passed through a set pattern in their developmental cycle. 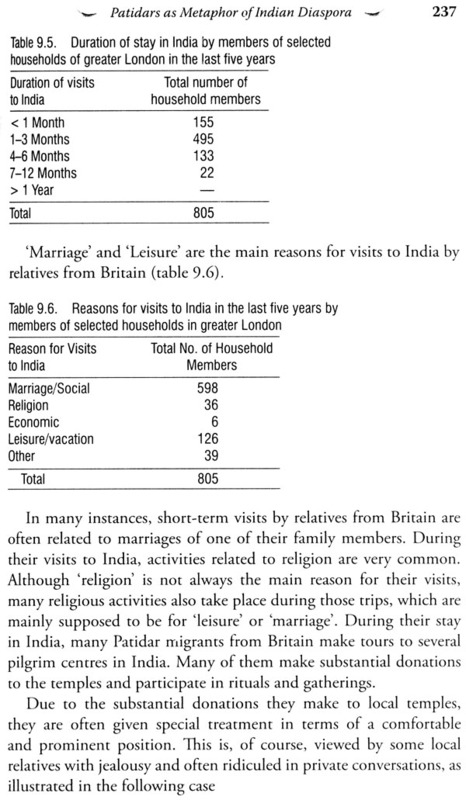 With convincing data and arguments, he also refuted the popular assumption that people lived in large joint households in pre-British India and that joint households were breaking up because of the impact of industrialisation and urbanisation initiated by British rule. Shah's work on the family received widespread appreciation in the scholarly world in India and abroad. 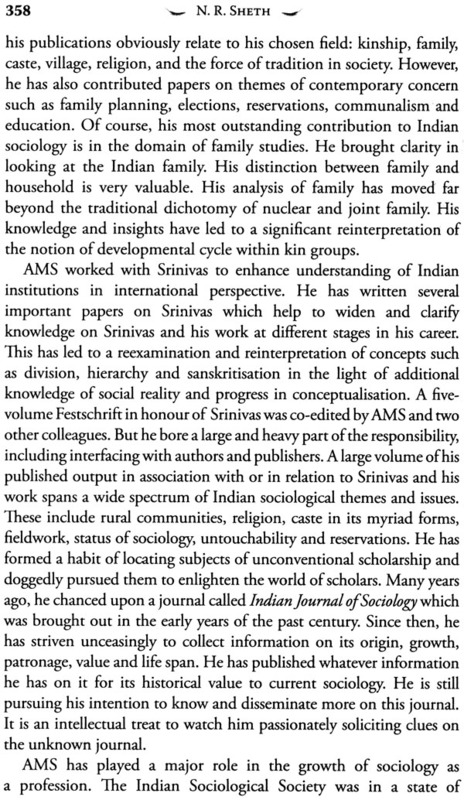 His teacher and lifelong colleague, M. N. Srinivas, said, 'Or Shah's study is a milestone in the sociological analysis of the Indian family' (Srinivas 1973: xi). In a letter to Shah dated 22 January 1966, Louis Dumont said, 'Your study of the family is very useful. I have discussed it in a seminar with my students.' Marc Galanter, a sociologist of law, wrote to him on 17 July 1965, 'Your study of the family is very enlightening'. The eminent historian Tom Kessinger wrote a long review article, praising Shah's work. He said, 'The field is fortunate to have the contribution of A. M. Shah from the outset. An eminent sociologist with keen historical sense, his papers over the past thirteen years and his culminating work, The Household Dimension of the Family in India (1973) have provided for us a set of carefully refined definitions, a sophisticated conceptual framework, and a constructive criticism of preceding work which should guide us around the pitfalls which have plagued the work on the ... family' (Kessinger 1976: 2-8). Shah's contribution to the understanding of caste system is equally original and important. In his Division and Hierarchy co-authored with I. P. Desai (Shah and Desai 1988), who was his teacher and colleague, Shah corrects the tendency among scholars, including Louis Dumont, to overemphasise the principle of hierarchy and to ignore the principle of division. 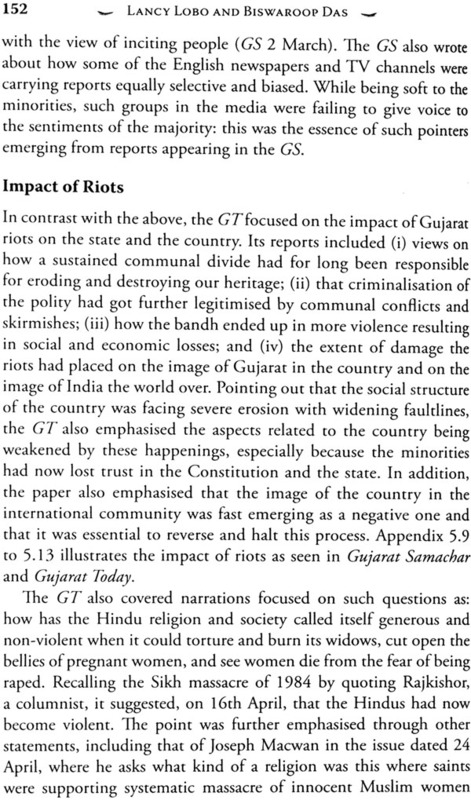 Marshalling ethnographic data on caste from rural as well as urban Gujarat, he highlights these two basic principles governing the caste system. According to him, division (or separation) is as important as hierarchy. Division emphasises a sense of being different and separate rather than being higher or lower. However, there is a tendency in the literature to emphasise hierarchy as the primary principle. 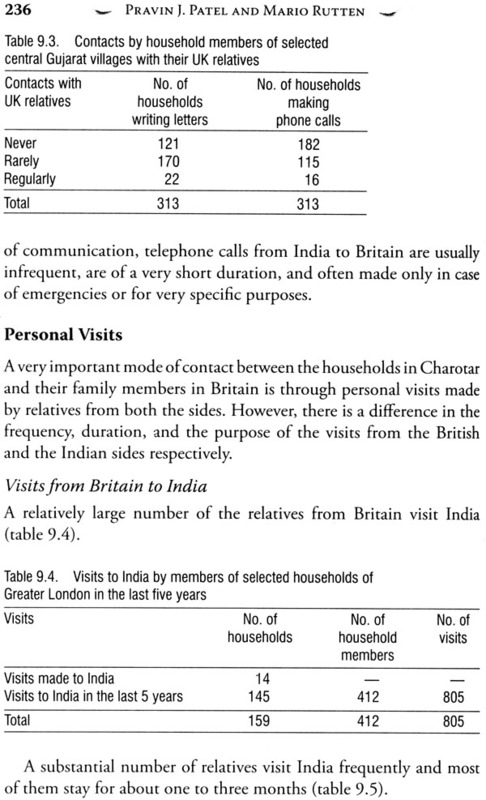 Caste in urban areas in particular, however) demonstrates division as the primary principle. 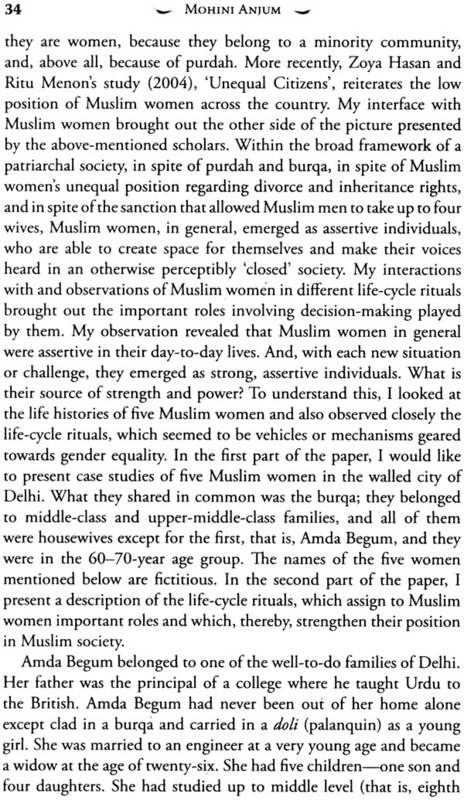 Shah's research on caste covered both rural and urban areas unlike most other studies, which were limited to rural areas. 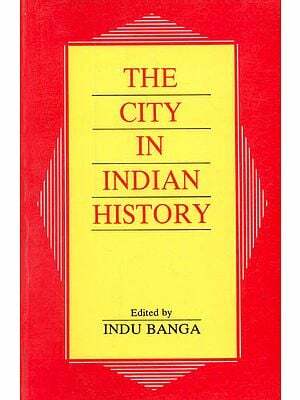 He therefore pleads for the study of caste in urban areas in order to override the tendency to generalise about caste on the basis of studies in rural areas alone; the latter tendency distorts perception and hinders a balanced view. According to him, at one end, there are castes where the principle of hierarchy has free play and where the role of the principle of division is limited. 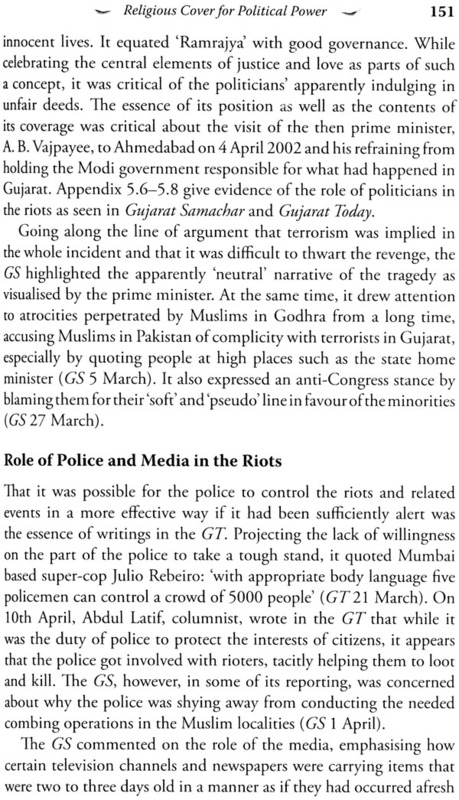 The Rajputs, Kolis and Bhils in Gujarat are examples of such castes. At the other end, there are castes where the principle of division has free play and where the role of the principle of hierarchy is limited. 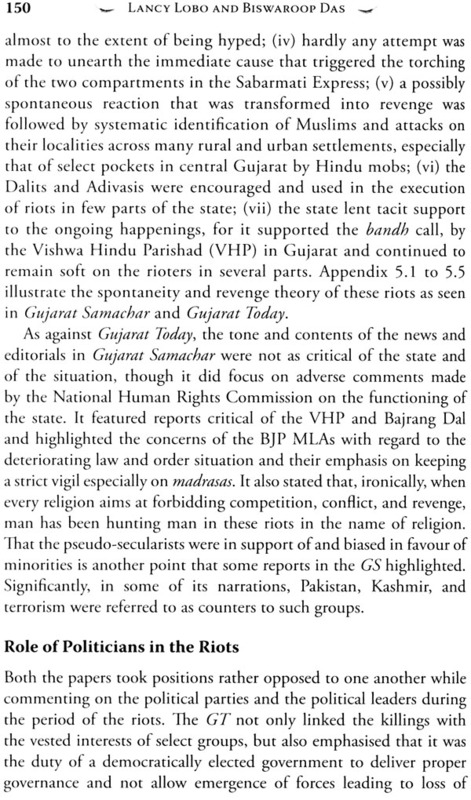 The Vanias (Banias) of Gujarat are such an example. Dowry and bride price are characteristics of the Rajpurs, Kolis and Bhils, where hierarchy is the primary principle; and their absence is a characteristic of the Vanias, where division is the primary principle. As Srinivas stated, 'Shah rightly points out the failure of scholars to take note of urban caste. Shah tried to fill up this gap'. 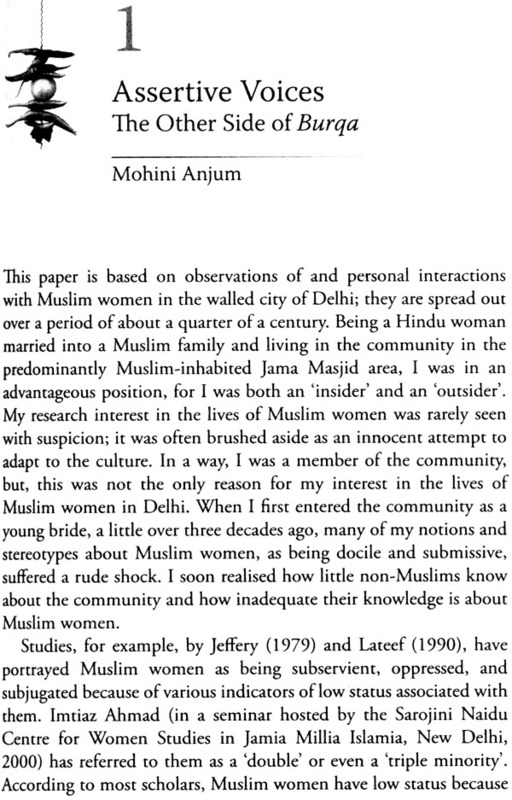 Srinivas also noted that hah's account of hypergamy in Gujarat is one of the best he had come across (Srinivas 1988: xi-xii). Why Are Children's Voices Largley Unheard in Household Ethnographies?